i live in a desert. yes, a desert. many people think of Washington as this rainy place full of moisture. little do they realize that once you pass the Cascade Mountains all that humidity is soaked up and you are left with a dry valley. that's kind of an analogy for how i feel about my skin. after a nice warm shower i am left with a dry valley of skin. so, how do i combat dry skin? good skincare products like AmLactin and a smart skincare routine. first, shower every day. 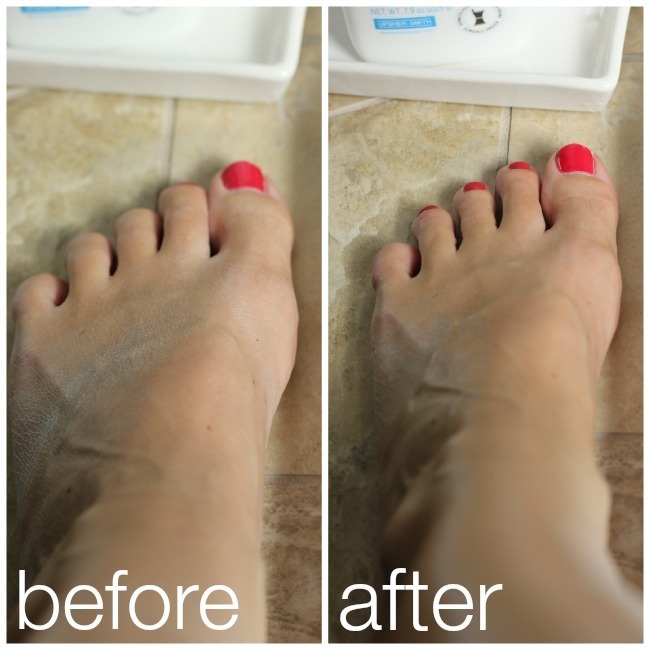 a common misconception of dry skin is that you should bath less because it can be drying. yes, HOT water bathing can be drying but bathing in mildly warm water helps moisturize skin and put it on the path to repair. immediately after bathing moisturize. i don't mean towel off, get halfway dressed, brush your teeth and then moisturize. i mean, gently towel (half-heartedly is perfect) and apply moisturizer immediately. your moisturizer will work as a shield to lock in the moisture absorbed during your shower and help to heal already damaged skin. alpha-hydroxy lotions help repair skin. lotions that include alpha-hydroxy will help gently exfoliate dead skin cells and the constant cycle of renewal of will help keep skin moist and soft. a gentle pH balance will also help to encourage natural cell renewal through exfoliation. it doesn't end after bathing. i keep a nourishing, moisturizing lotion near my sinks so that moisturizing directly after washing hands is a cinch and a must! 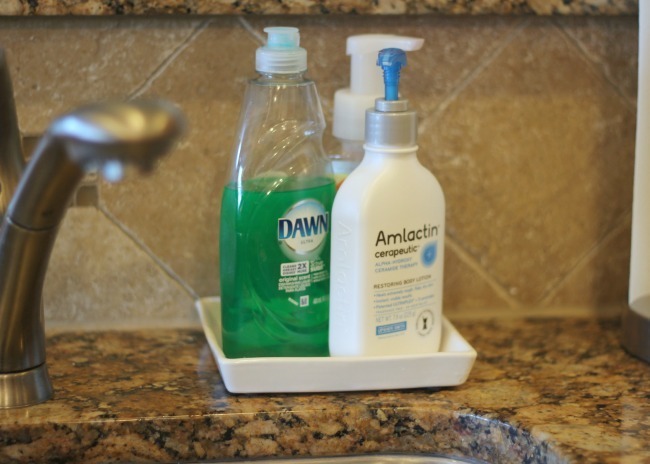 you can find bottles of lotion stashed near all of my sinks as well as in my car, desk and purse. it is like a tall glass of water for your skin. so refreshing! good skin health is important for me and my family. 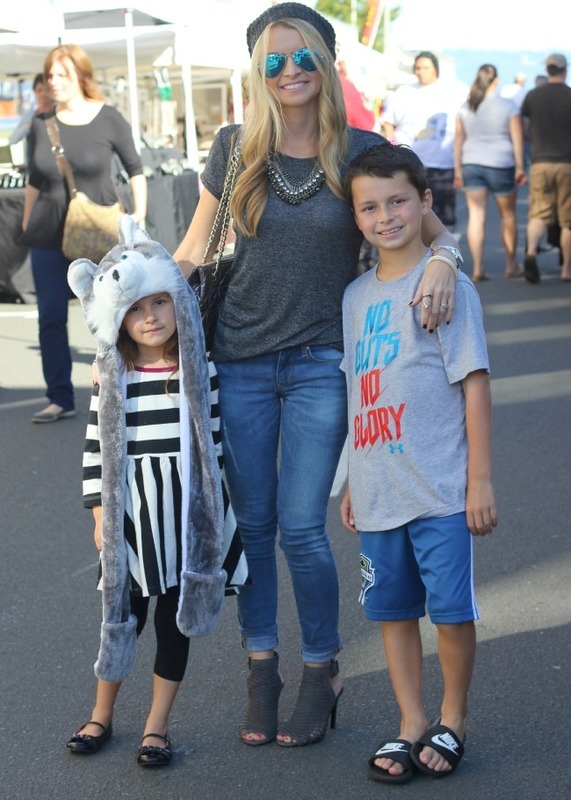 of course i want to do everything possible to keep these kiddos happy and healthy. People everywhere are talking about AmLactin alpha-hydroxy skin care. And for good reason – it does what it’s supposed to do. No overpromises or puffery. Our formulas with clinically proven alpha-hydroxy acids gently exfoliate and intensely hydrate dry skin to help it return to a healthy, natural state. For long-lasting moisture and serious relief. 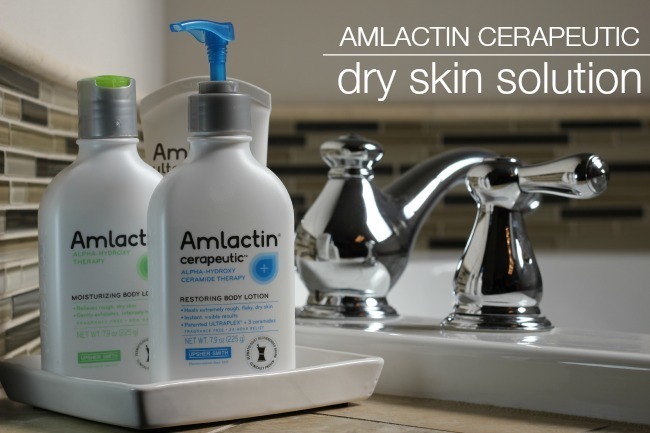 Get serious care for softer skin.This is a sponsored conversation written by me on behalf of Amlactin. The opinions and text are all mine.